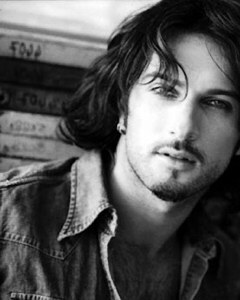 Welcome to first and only Tarkan Fan Club on the web. Joining to this club is completely free. Please click here to fill out the simple form to be member of the club.